Unplugged at the Grove. Courtesy of Shady Grove. 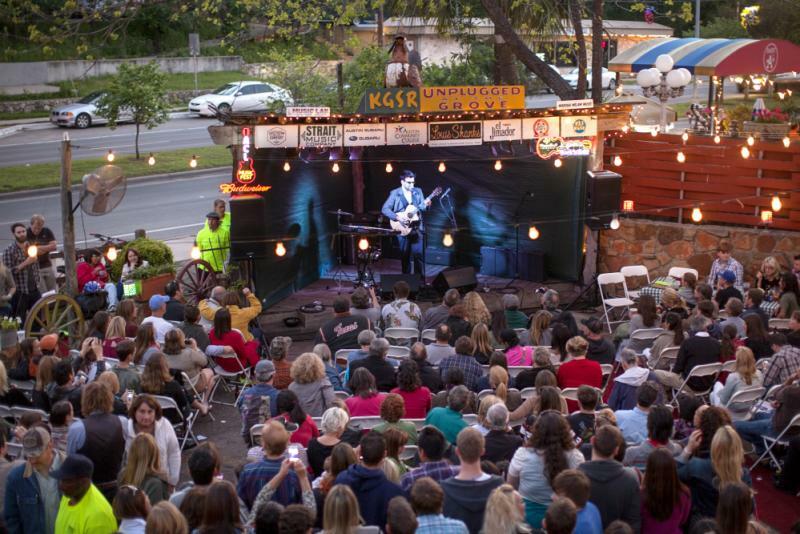 Hosted by KGSR, Unplugged at The Grove has provided music fans with free shows by talented Austin artists for 25 years. Enjoy Shady Grove’s special patio menu, drink specials and zero cover charge while you take in talented bands starting at 8 p.m. This season, the concert series will feature local favorites such as Ray Wylie Hubbard, Asleep at the Wheel, Jackie Venson, Alejandro Escovedo and more. Head to 3TEN at ACL Live for the The Wine Down, an annual music series held monthly in the 2nd Street District. On top of the great tunes, concert-goers experience a lively night of shopping, eating and strolling through the popular shopping district. Each month, a different restaurant provides food samples while guests enjoy local pop-up shops and happy hour-priced libations from series sponsors. A classic Austin event, Austin City Limits Radio&apos;s Blues on the Green brings thousands of folks together once a month through August for a series of free summertime concerts in Zilker Park. Celebrating 28 years in 2016, expect families and groups sprawling out on blankets, enjoying some cold beverages, food and great music. Guero&apos;s has been a South Congress staple for nearly 20 years. Most week nights are filled with live music in the Oak Garden and the experience can only be reinforced by one of Gueros’ famous hand-shaken margaritas. Come on Wednesdays and relax in the outside garden for Sun Radio’s Texas Radio Live. The 6 p.m. shows include artist interviews, live jams and more. This venue was widely known as a saloon for much of its history. Established in 1865, this East Austin venue remains a favorite among locals and visitors alike. This summer you’ll be sure to enjoy a variety of live music and events that will be taking place. In June, catch performances by local favorites Annabelle Chairlegs, Whiskey Shivers, Shane Smith & The Saints and more. Since opening in 1975, Antone’s Nightclub has remained the home of blues and blues lovers in Austin. The venue has hosted legends like B.B. King, Buddy Guy, Eric Clapton and Stevie Ray Vaughan and more. And this summer, more great talent will be taking the stage. Catch free performances by Antone’s Big Trio on Tuesdays through June and Miss Lavelle White, an inductee to the Texas Music Hall of Fame, on Sundays through July 1. This is a summer stop you don’t want to miss. Just one block east of IH-35 lies The North Door. Surrounded by a cluster of neighboring restaurants, the venue holds live music events and performances regularly throughout the year. This summer, catch local tribute bands like Magnifico (Queen tribute) and Runnin’ With Pendejos (Van Halen tribute) rocking the stage. Plus, don&apos;t miss local DJ collective Peligrosa spinning at The North Door on Fridays. Located at Circuit of The Americas Austin360 is a can&apos;t miss destination for the biggest names and events in Austin all year-round. This summer, come out and see names like Post Malone, Weezer, Janet Jackson and Imagine Dragons at this Austin iconic racetrack! Situated along the shores of Lady Bird Lake, the Long Center is home to the Austin Symphony Orchestra, Austin Opera and Ballet Austin, along with other Austin-area performing arts organizations. This summer, experience everything from classical to flamenco. Top picks for the season include "Forasteros," part of the Austin Flamenco Festival, Rhythm on Stage classes with Ballet Austin and Sound & Cinema, movies and live music on the lawn. This down-home favorite is located in the Red River Entertainment District and boasts both great food and music. 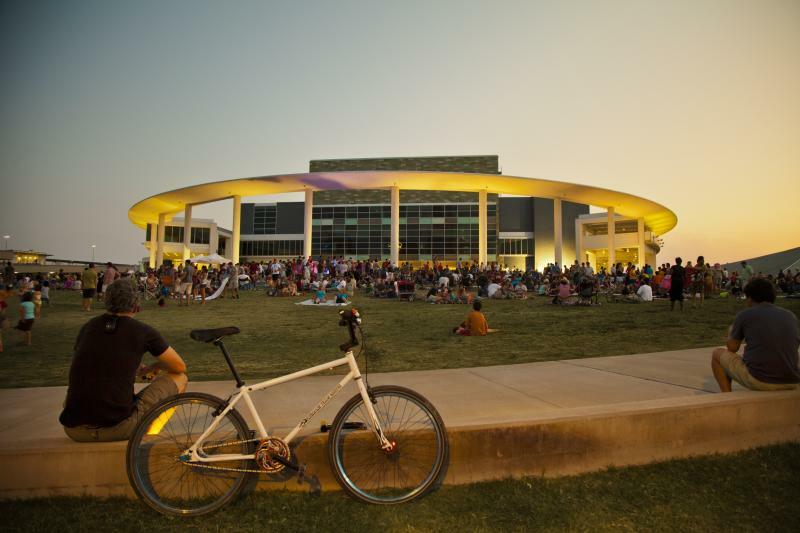 The venue offers two stages for live performances by local and national acts, both indoors and outdoors at the Waller Creek Amphitheater. Be sure to stop by during Gospel Brunch Sunday’s where you can listen to a live band while enjoying a barbecue brunch. Other hot performances by local acts this summer include Shakey Graves, Swimming with Bears, The Wild Now and more. Direct from the Live Music Capital of the World® and Visit Austin&apos;s Music Office, "Back to the Armadillo" is a 19-song collection of unique tracks from some of our city’s most beloved musicians that span the entire catalog from that defining era. "Back to the Armadillo" provides a glimpse into local talent that can be found on any given night in the city&apos;s more than 250 live music venues. Learn more about these Austin artists online or check out the album on your own when you&apos;re in town, available in our Visitor Center at 602 E. Fourth St. and at Waterloo Records. 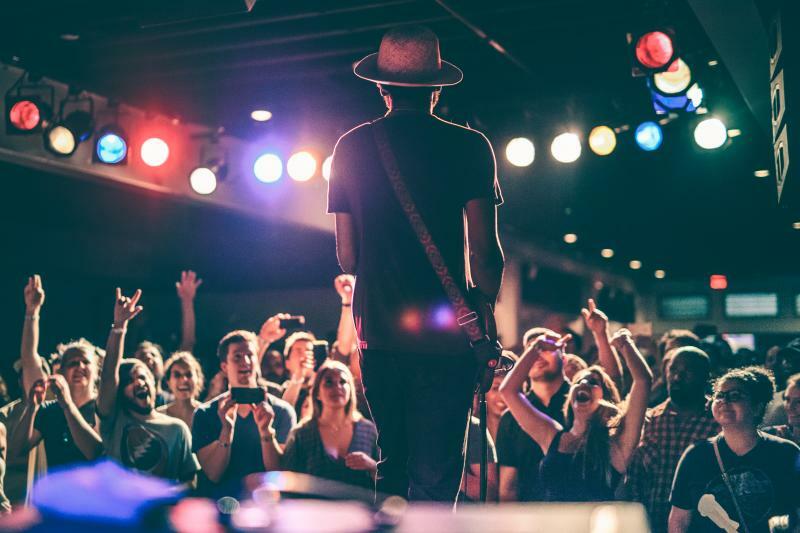 For the latest music happenings in Austin, follow @MusicAustin on Twitter and Instagram!